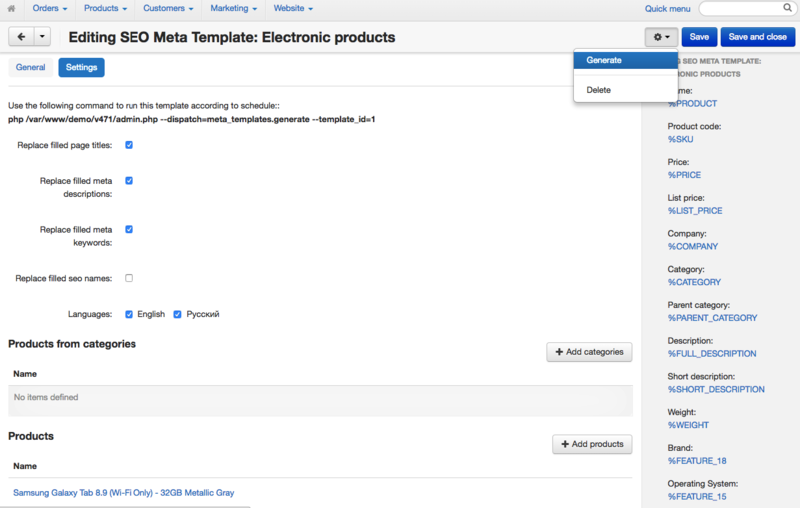 We are glad to present you the "SEO Meta Tags Generator" add-on from eCom Labs team. 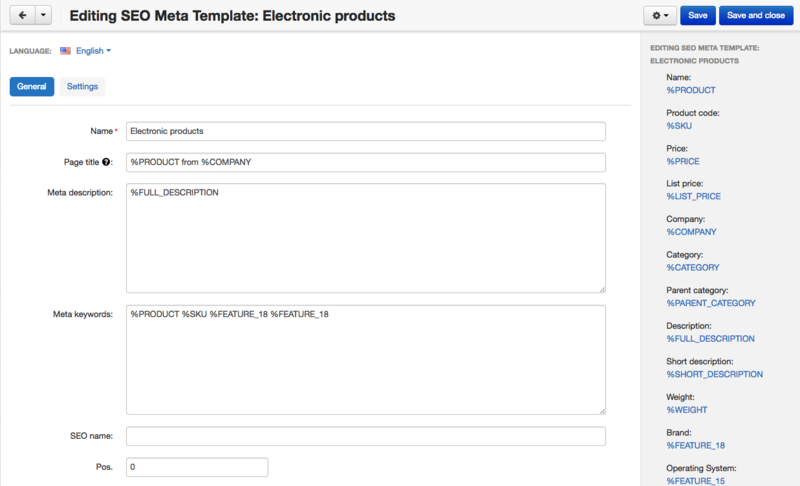 This module allows to automatically generate meta info for product pages using specific templates. If you face any questions, please let me know.